“We’ve got to figure out ways to make sure we stabilize rates on the private market," Bullock says. "And excited about working together with folks on how we might be able to do that." State Auditor and Insurance Commissioner Matt Rosendale agrees that reinsurance in an intriguing idea. And the Republican U.S. Senate candidate is asking why Democrat Bullock vetoed a bill passed by the 2017 Legislature which would have allowed him to propose just such a plan. Bullock’s response? That particular proposal would have given the insurance commissioner too much power. 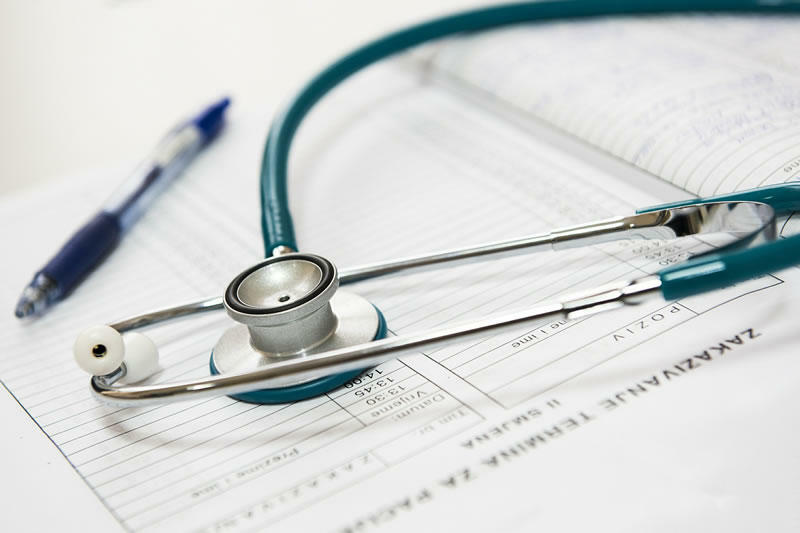 Reinsurance will be one of BlueCross BlueShield of Montana’s top priorities during the 2019 legislative session. John Doran is a spokesman for the company, Montana’s largest health insurer. According to Doran, the Affordable Care Act, or Obamacare, was designed to usher stability into the health insurance market. He says that hasn’t really panned out. For example, the tax penalty for the individual mandate -- the requirement to have health coverage, will be eliminated next year. Last year the Trump administration ended some cost-sharing subsidies designed to decrease healthcare expenses. Doran says the third factor driving health insurance instability is the expansion of what are called short-term policies. Doran explains how reinsurance benefits consumers. A Montana-run reinsurance program would be funded with a mix of federal and state dollars. 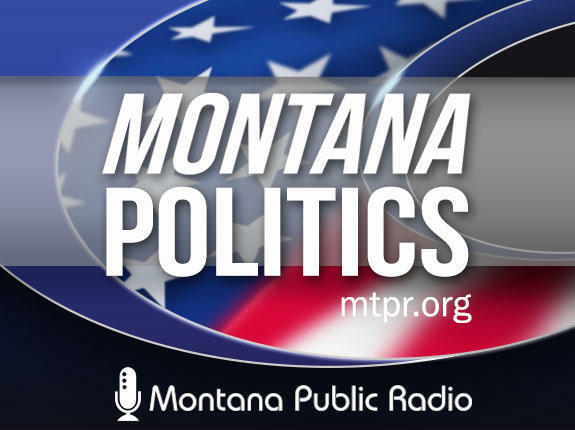 Montana would submit a waiver to the federal government. All could be accomplished, says Doran without increasing the federal budget, offsetting Medicaid dollars or Medicaid expansion funding. The open enrollment period for 2019 Marketplace coverage runs from Thursday, November 1 to Saturday, December 15.